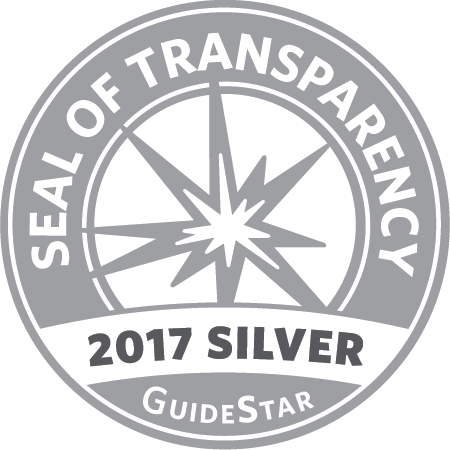 FABB was recently recognized for its transparency with a Silver Seal on our GuideStar Nonprofit Profile! We work hard to be responsible stewards for the members and donors who have reposed their trust in us as we work to make bicycling better. 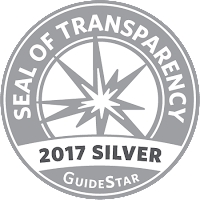 In order to get the Silver Seal, FABB shared important information with the public using our profile on https://www.guidestar.org/profile/81-0704062. Now our community members and potential donors can find in-depth financial information about our organization. Please visit the site and then please donate to FABB to help us continue advocating for the best bicycle infrastructure and policies possible.